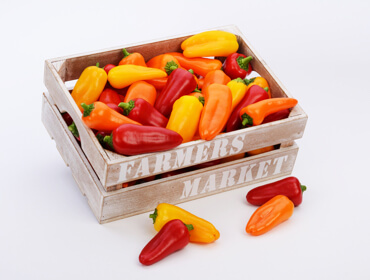 ORIGENE SEEDS is an innovative international seed company, active in research, plant breeding, seed production and processing, sales and marketing of hybrid vegetable varieties. 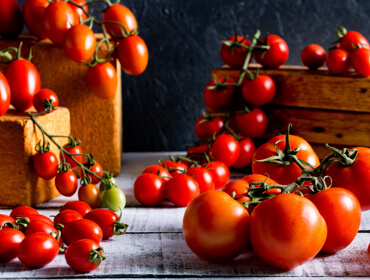 The company's strategic is to develop new hybrids with novel traits of quality, taste, flavor, uniformity, high nutrition values, shelf life, combine with high yield and environmental friendly. The hybrid varieties are suitable for the commercial outdoor or greenhouse growers as well for plant raisers, for the professional sectors. Research and development is the heart of ORIGENE SEEDS. 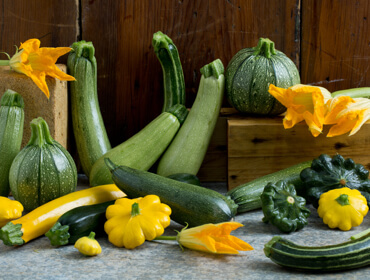 ORIGENE SEEDS leads to a significant contribution for the vegetable value chain and meets the present and future needs of the customers. 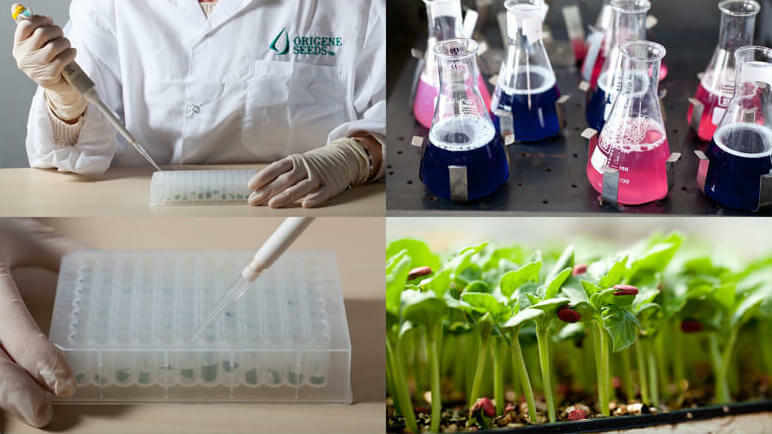 ORIGENE SEEDS has strong research collaborations with leading international research institutes in purpose of developing new traits and innovative varieties. 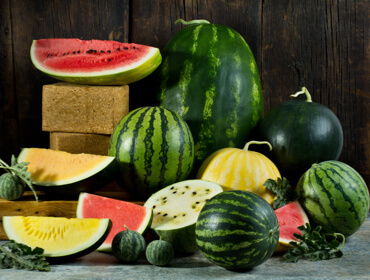 Seedless and Seeded watermelons - producing high yield, containing high Lycopene levels, high Brix and great taste. New varieties have tolerance to some field diseases and environmentally stresses. 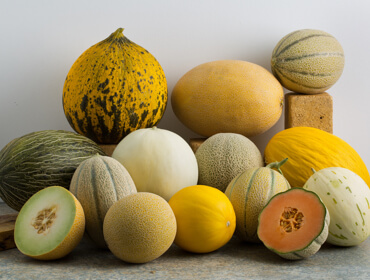 Cantaloupes - producing high yield, excellent shelf – life, high Brix and diseases tolerance; from different types: Galia, Annanas, Western Shipper, Honeydew, Yellow Canary and Charentais. 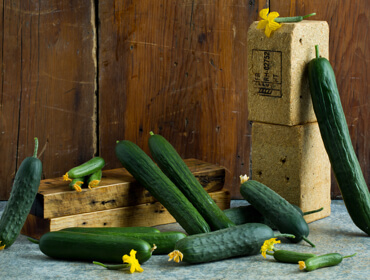 Cucumbers - for nurseries grown in summer and winter: Bet Alfa, Dutch, Slicer and Baby types. 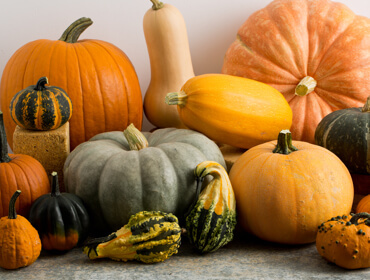 Squash and Pumpkins - wide range of squash varieties and special pumpkins, like the delicious “TableSugar” with flavor similar to that of roasted chestnuts. 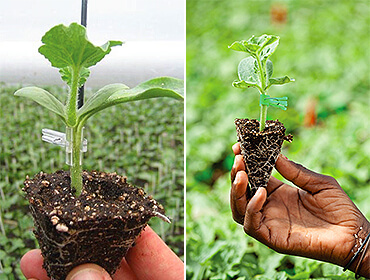 Rootstocks – varieties adapted for melon and watermelon, enhance tolerance for soil diseases. The future of ORIGENE SEEDS is to become environmentally friendly company. The Seed technology division has been completed to develop new protocols for seed’s treatment that are using significant lower amount of chemicals. The R&D division developed products that enable using lower amount of chemicals and will be adapted to the environment. The routinely activities of ORIGENE SEEDS use methods to protect the environment including recycling.